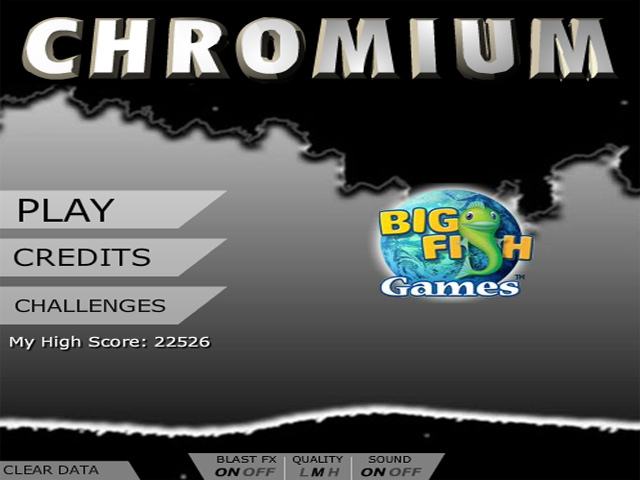 Collect the valuable Chromium that appears after you destroy the villains! 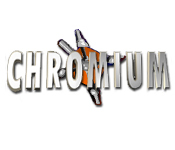 Collect as much as you can and avoid the bullets!Collect the valuable Chromium!Collect the valuable Chromium that appears after you destroy the villains! 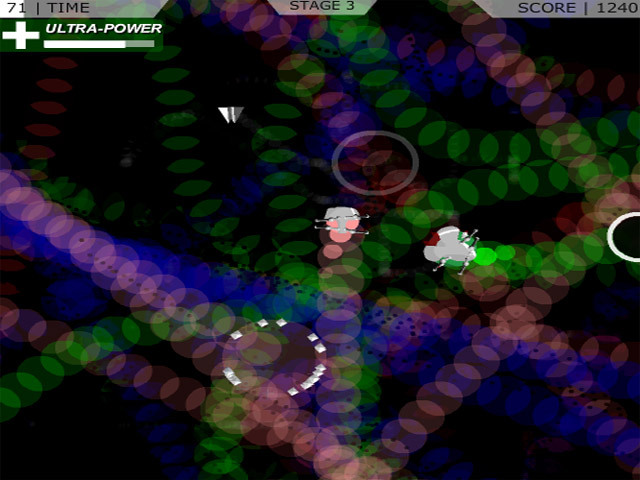 Collect as much as you can and avoid the bullets! 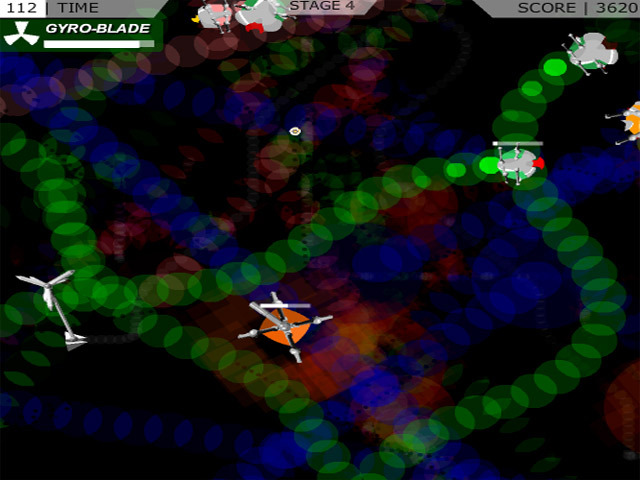 How long can you last in this action-packed space shoot-em-up?